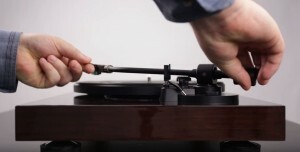 This brief overview provides a breakdown of how to assemble the Turntable with the various components that require installation or calibration. A key part of this video highlights installing the platter, properly balancing the tone arm and setting the Anti-skating dial. 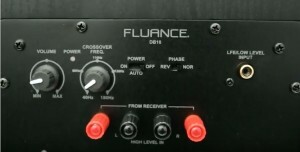 In this video, Fluance will take you through the process of matching the power and impedance of your home theater receiver or amplifier to the power handling and impedance of your Fluance Speakers. A great video for first time buyers! 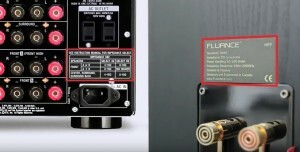 This video will walk you through the process of connecting your DB12 Subwoofer to your home theater amplifier or receiver. 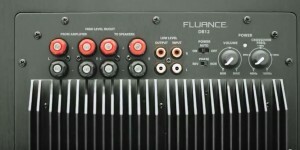 It also covers the adjustable settings available on the back of the speaker such as volume, crossover frequency and power modes as well as how to configure them for your home setup. 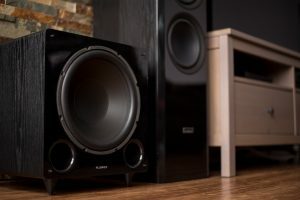 This video will walk you through the process of connecting your DB10 Subwoofer to your home theater amplifier or receiver. It also covers the adjustable settings available on the back of the speaker such as volume, crossover frequency and power modes as well as how to configure them for your home setup.